avido has finally spoken on why he has not recorded a song with ‘Starboy’ Wizkid. The ’30BG’ crooner, who won big for his label at the 2018 Headies award, said a collaboration with Wizkid would not be planned but have to come naturally in order to have the best. 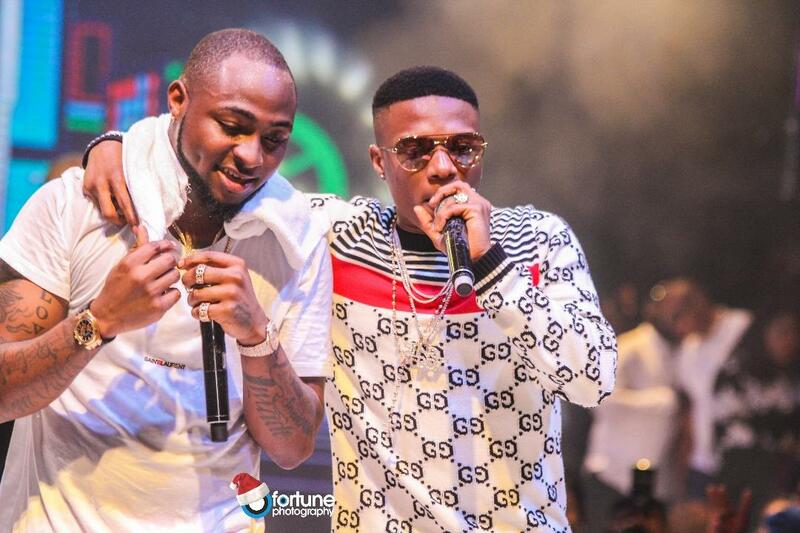 Davido at the just concluded 12th edition of the headies won three awards.